At CarJunkYards.US you can check through hundreds of salvage boats for sale – salvage yachts, speedboats and sailboats at the boat salvage yards. All of the boats are offered by salvage yards, thus there are repaired or repairable ones. They may be totaled after a hurricane or storm, leaked and have some engine or electrical damage - then there are sold at the boat junk yards. Many of salvage boats are repo vessels – i.e. repossessed boats – and may be in excellent condition. Whatever you are buying - salvage or repo boat or boat parts - we help you to check the documents - the registration, bill of sale, title. 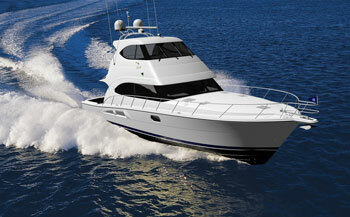 We help you with shipping, handling and delivering processes after the purchase of an auctioned boat. So ask us using our contact form to quote the fees involved in the transaction and how to arrange pickup and transportation. We sell all salvage yachts, salvage boats and other vessels over the world. Start bidding on our boat salvage yard today!